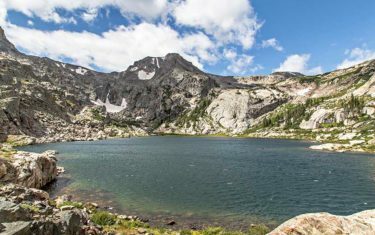 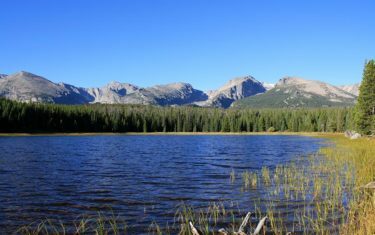 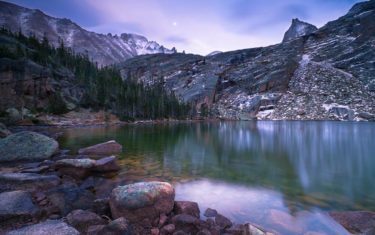 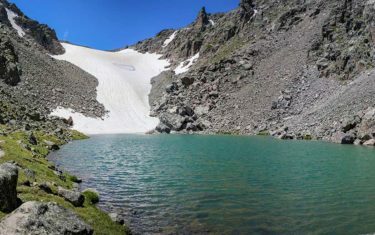 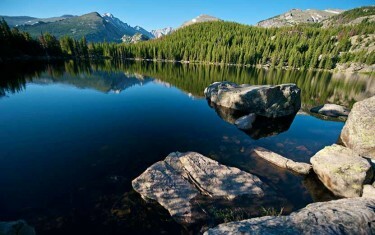 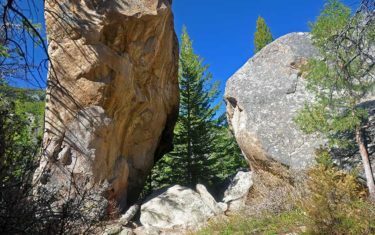 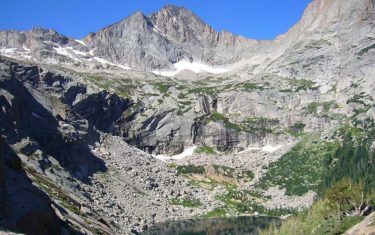 With over 300 miles of hiking trails, Rocky Mountain National Park has some of the best hikes in Colorado. 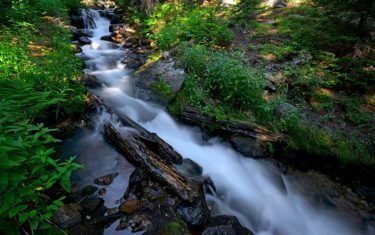 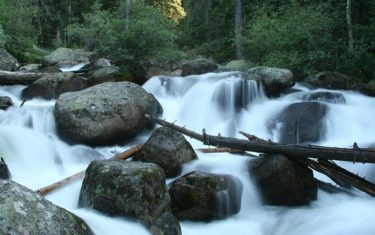 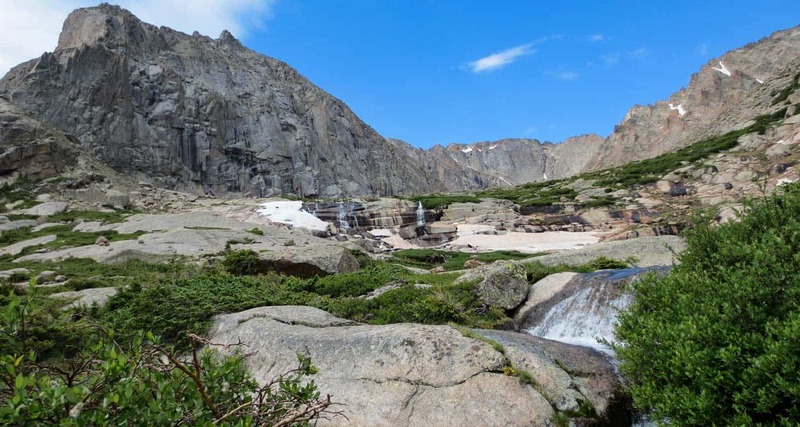 RMNP has more waterfalls than any other area on the Front Range, and you are guaranteed to see wildlife–we jokingly call it the Rocky Mountain National Zoo. 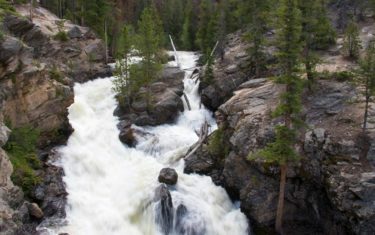 Be aware that there are park fees; and though it’s just 90 minutes from Denver, it really requires getting there early and spending an entire day. 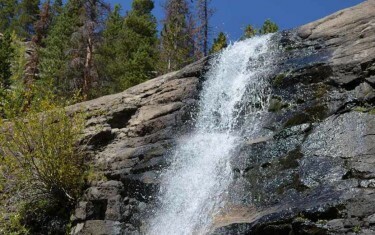 But it’s worth it! 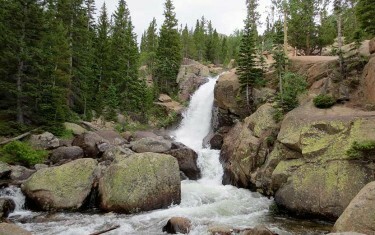 Happy Colorado Hiking!